Following a bloody trail of murder and corruption, Bigby Wolf confronts a powerful enemy: a dark force that has been feeding on the desperation of Fabletown's seedy underbelly. 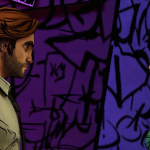 But when hidden truths are revealed, you must decide exactly what justice means in the gripping season finale of The Wolf Among Us. 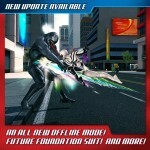 Take a look at the trailer for "Cry Wolf" below. Proceed with caution, though, as it contains spoilers for the first four episodes: If you can't see the video embedded above, please click here. 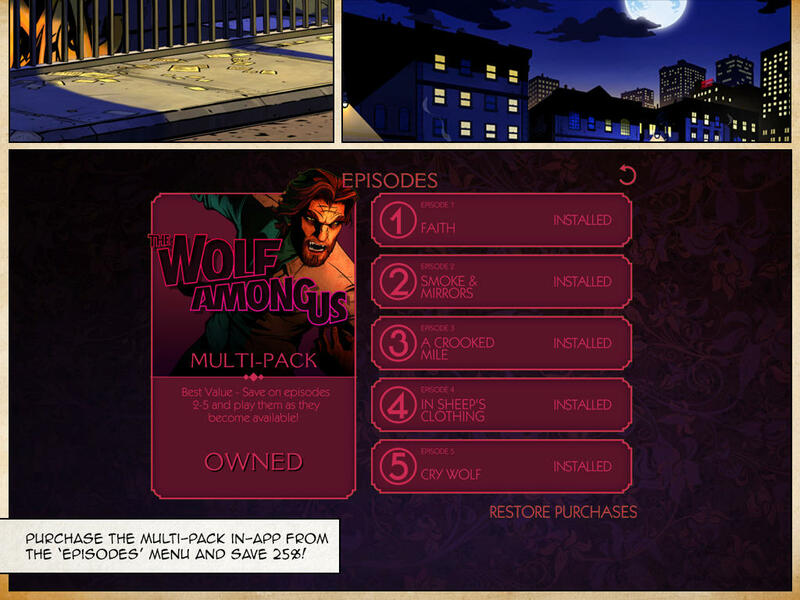 Compatible with iPhone, iPod touch, and iPad, The Wolf Among Us is available on the App Sore for $4.99, with the first episode already unlocked. 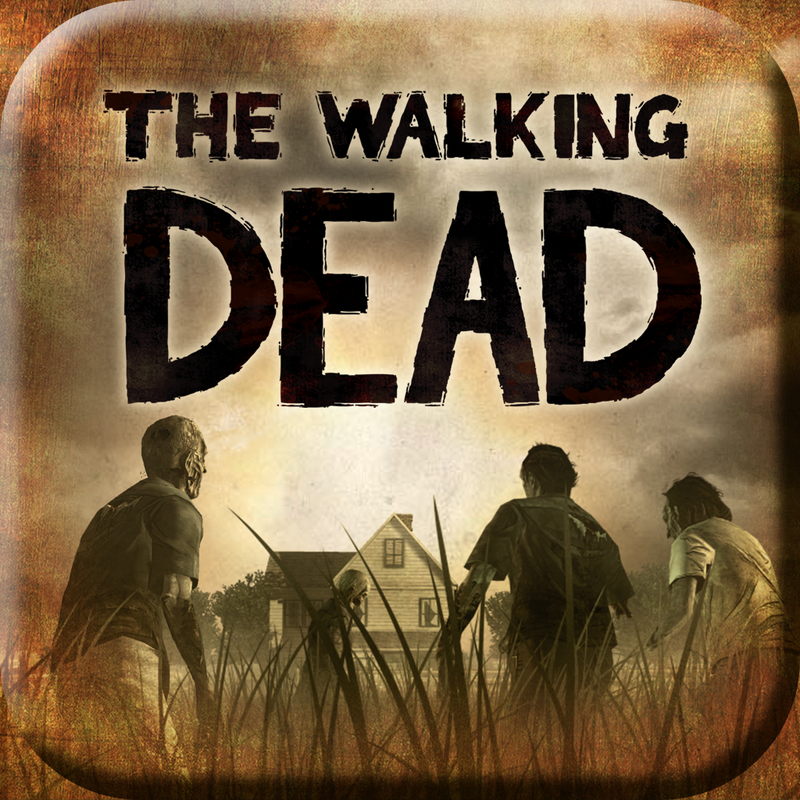 The next four episodes may be unlocked separately via in-app purchase for $4.99 each or all at once via a season pass worth $14.99. 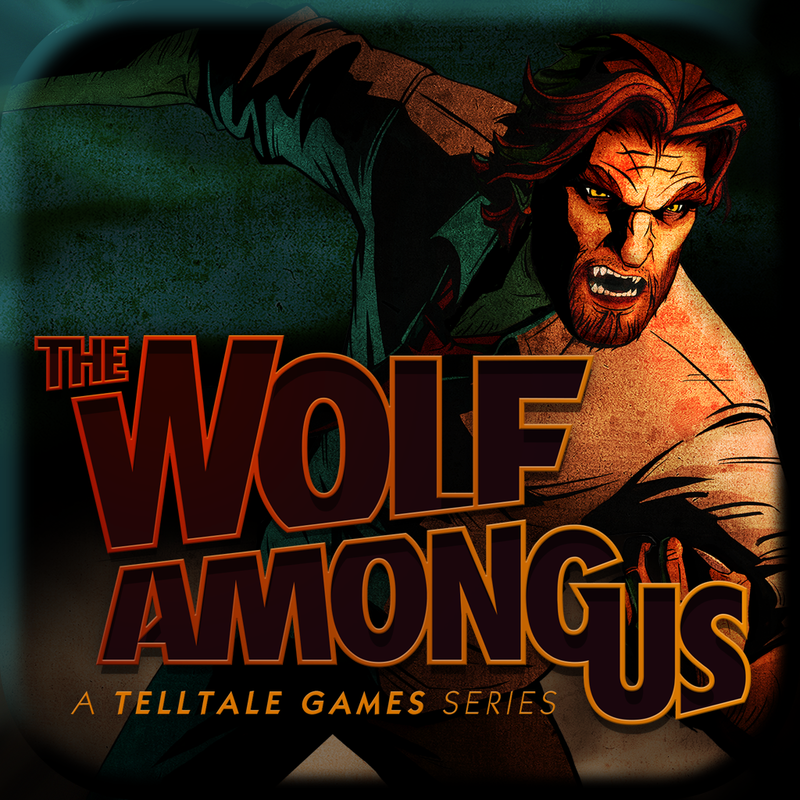 Released in December last year, The Wolf Among Us is Telltale's follow-up to Walking Dead: The Game, which is based on Robert Kirkman's "The Walking Dead" comic book series.